John O'Rourke is the founder and Chairman of Plenary Group, an international property and infrastructure investment company, specialising in Public Private Partnerships (PPPs). Since the establishment of Plenary Group in Australia in 2004 and Canada in 2005, Plenary Group has developed a portfolio of PPP assets across Australia, Canada and the United States. 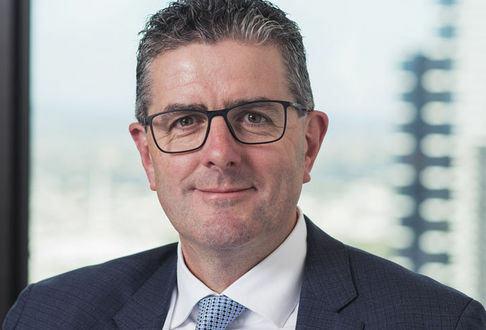 Prior to establishing Plenary Group in 2004, John spent 10 years leading the Melbourne-based Infrastructure Capital business of ABN AMRO (formerly BZW), recognised at that time as the market leader in the PPP sector. John also chairs the project Boards representing shareholders in the Melbourne Convention Centre and Victorian Comprehensive Cancer Centre projects respectively. He is a director of Flagship Property Holdings, in which Plenary Group holds a significant shareholding. John is also a Board Director for Richmond Football Club and the Vice Chairman of the Victoria Racing Club.